Together with our partners and sponsors, we continue to work to simplify children’s everyday lives through sustainable solar energy. Now we help 84 students between 6 and 13 years in the region of Sirinthon in eastern Thailand. 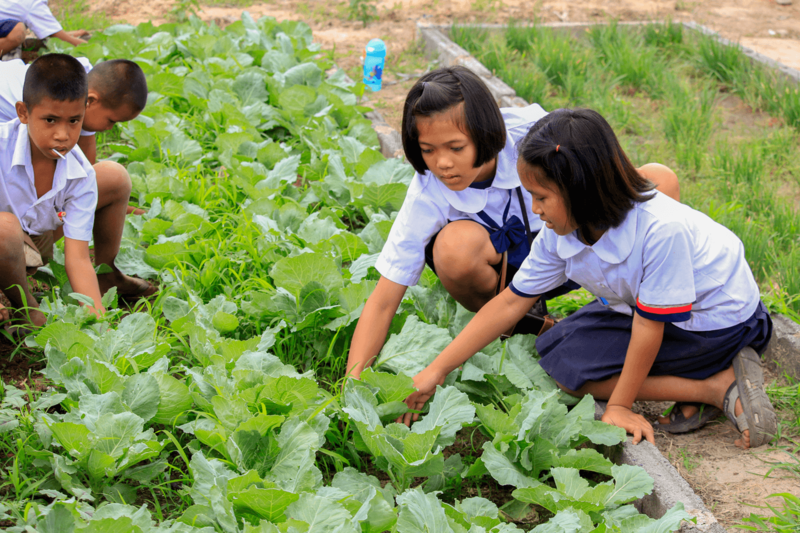 At school they cultivate rice, pumpkin, beans and other crops. They also breed chickens and have fish farms, to be self-sufficient for food. But in order to water all their crops and dust, they use diesel-powered pumps that pollute the air and to much noise. They also break often, which means that it can take several weeks without irrigation and causes the crops to dry out. In addition, the school has to pay a large part of the financial contributions from its municipality on diesel, instead of buying teaching materials for the students. Our aim is to give the children a quiet, clean and sustainable study environment. EnergyAid, in partnership with partners and sponsors, will finance the change from diesel pumps to solar energy. Thanks to this, the school will be able to develop its farms and get more opportunities to invest in student education. Join and make change for our children and their future!